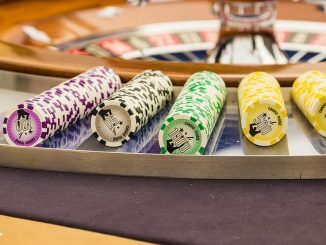 What types of investment should you make? Firstly, seek a financial advisor to help you make these decisions. Secondly, smart investors should learn about investing. Spend the time. General investment knowledge helps people work more effectively with their financial advisors. The foundation of investing is built with the variables of returns and time. 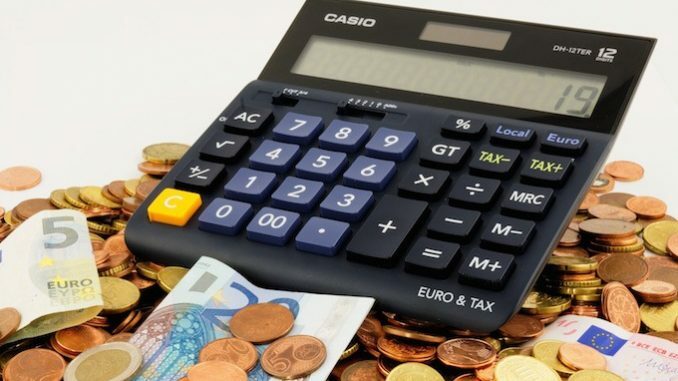 Financial calculators can help investors better understand how these, and other important factors such as taxes, will affect their investment growth. There are thousands of different types of financial calculators available on the web. 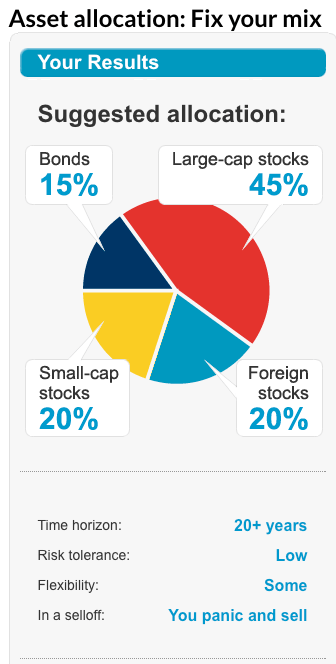 Asset allocation helps you decide what types of investment to make. David Larrabee, CFA, nicely summarizes the current state of studies about asset allocation. 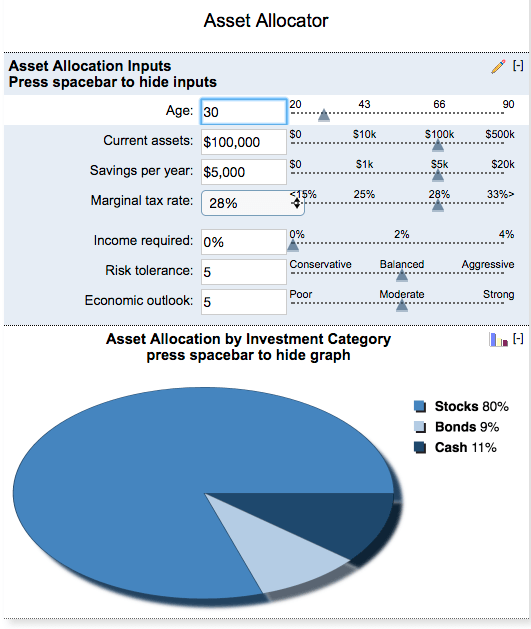 As a result of these studies, creative minds developed asset allocation calculators. Using these inputs, the calculator recommends types of investment. Usually, these calculators recommend a percentage of stocks, bonds, and cash. 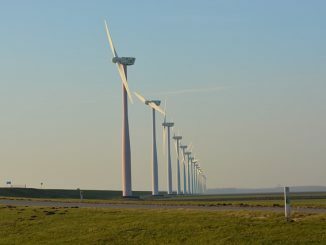 These are the types of investment that may satisfy the investor’s risk profile and financial plan. Often, the recommendations are presented in a pie-chart format. Asset allocation calculators often use historical stock and bond returns to determine their recommendations. However, past stock and bond performance does not mean that future investment returns will be the same. In this introduction to asset allocation calculators, we review four asset allocation calculators from four publishers. 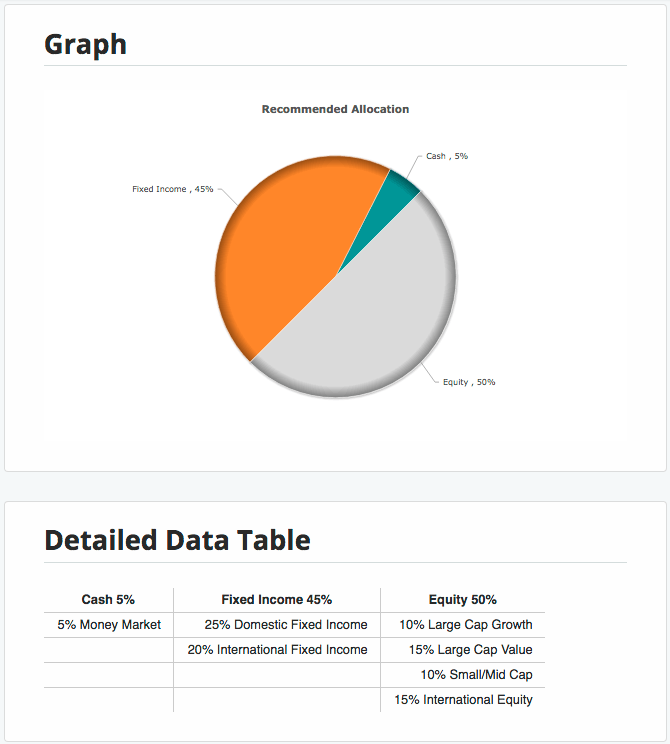 The input fields are neatly displayed above the recommended asset allocation pie chart. After assessing the investor’s risk profile, including age, the calculator assigns a risk profile and portfolio. 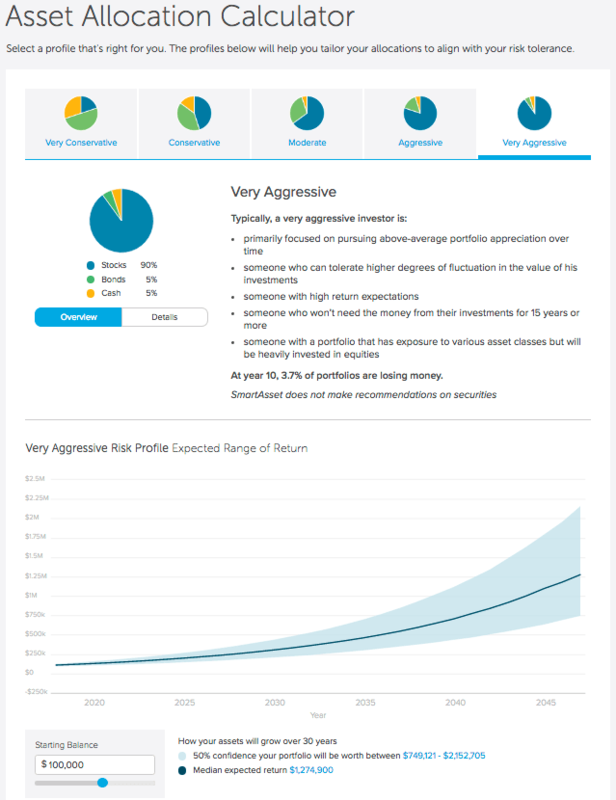 The possible portfolios are categorized as Very Defensive, Defensive, Conservative, Moderate, Moderately Aggressive, Aggressive, Very Aggressive. We’re not sure why they included a “Best Performing Stocks (2011 – 2016)” infographic at the bottom of the asset calculator page. As far as we could tell, this infographic has nothing to do with the asset calculator. 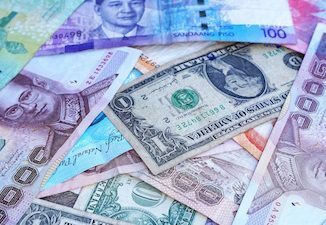 Interestingly, none of the four asset allocation calculators considered whether or not we thought that current stock and bond markets were fairly valued, overvalued, or undervalued. Considering this data point would improve the calculator’s assessment of an investor’s appetite for risk. BankRate’s calculator came closest to considering such a factor by including the investor’s economic outlook in its model. 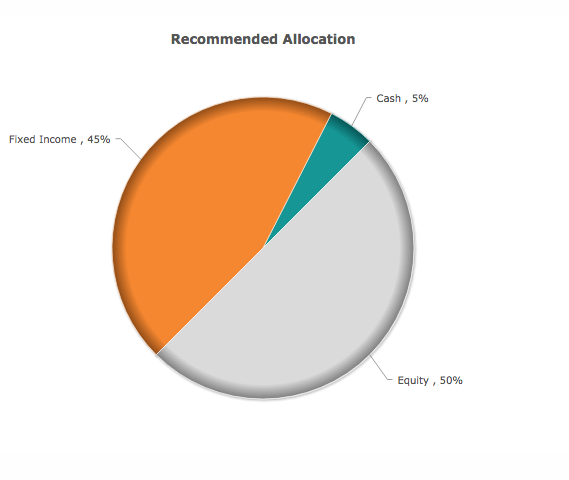 We concluded that three of the four asset allocation calculators were very useful. We found that the CNN calculator delivered limited value. Warning: The information and interactive calculators presented are learning tools for your personal use. None of the calculators described above have been checked for accuracy or applicability. These calculators and the articles on this website do not give investment advice. The calculations provided are not financial, legal or tax advice. Investors should seek professional advice from licensed financial, legal, and tax professionals. The circumstances described in this article are hypothetical and are used for illustrative purposes only. These calculators and illustrative examples may use historical performance information, however, past performance does not guarantee nor indicate future investment returns.